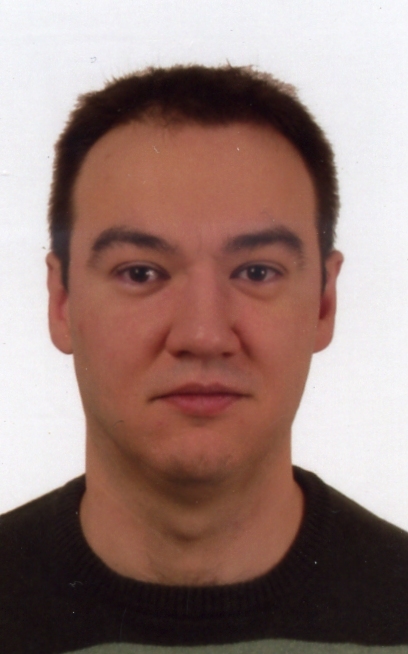 Short CV: George N. Karystinos was born in Athens, Greece, on April 12, 1974. He received the Diploma degree in computer engineering and science (five-year program) from the University of Patras, Patras, Greece, in 1997 and the Ph.D. degree in electrical engineering from the State University of New York, Buffalo, in 2003. In August 2003, he joined the Department of Electrical Engineering, Wright State University, Dayton, OH as an Assistant Professor. Since September 2005, he has been an Assistant Professor with the Department of Electronic and Computer Engineering, Technical University of Crete, Chania, Greece. His current research interests are in the areas of communication theory and systems, coding theory, adaptive signal processing, wireless communications, spreading code and signal waveform design, and neural networks. Prof. Karystinos was the recipient of the 2003 IEEE Transactions on Neural Networks Outstanding Paper Award and the 2001 IEEE International Conference on Telecommunications Best Paper Award. He is a member of the IEEE Communications, Signal Processing, Information Theory, and Computational Intelligence Societies and a member of Eta Kappa Nu.